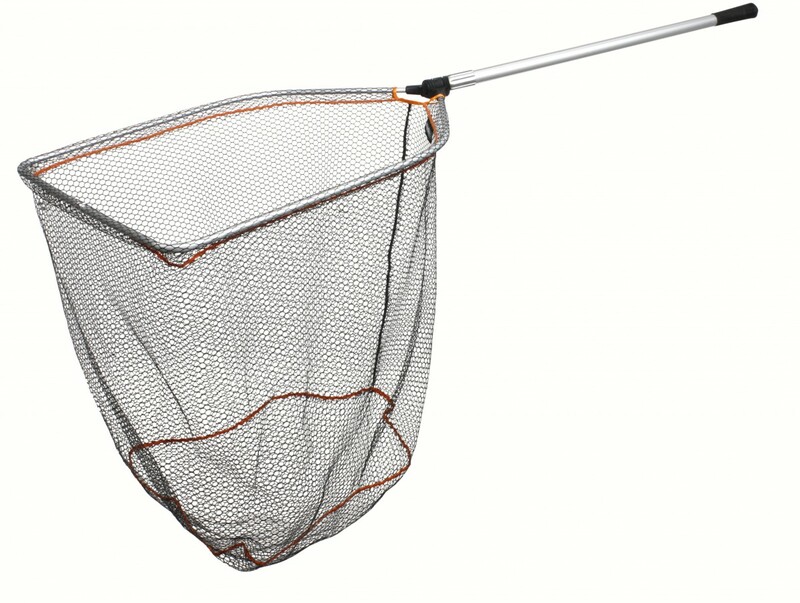 An incredibly popular folding rubber mesh landing net, now with a strong adjustable landing net handle. Perfect for boat and bank fishing where you need to reach a bit longer. FREE Delivery on all Pro Logic Savage Gear over £100!! !